Move over, pickling and pumpkin spice everything—there are new food trends in town. Agriculture x raves, happening now in Tokyo. You should probably start rapping all your pitches, FYI. Take a look at who won Transform Awards this year for rebranding and brand development. 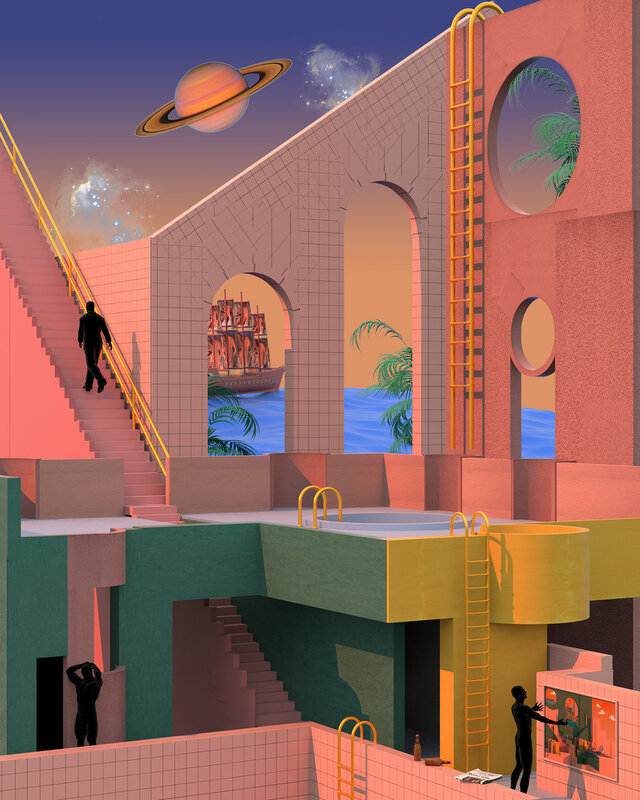 We want to live in a Tishk Barzanji image. Is your New Year’s resolution to be more quirky in 2018? Then get this calendar from BLØW fave Marc Johns. This low-budget, live-action Thor beats out big-screen Thor and also every other movie ever made.